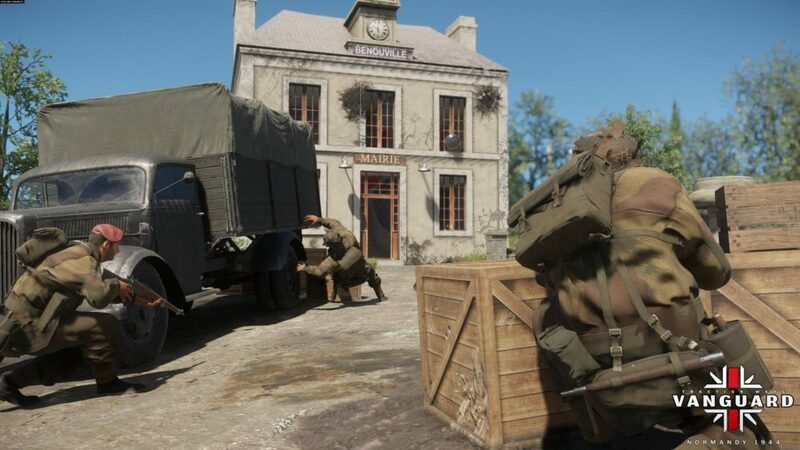 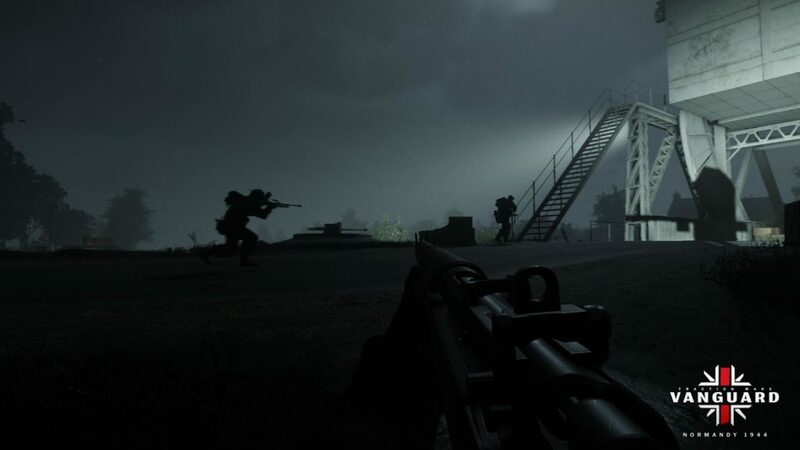 Pathfinder Games Limited is proposing this new FPS dedicated to infantry combat, using as a context the engagement of paratroopers and airtransported Anglo-Canadian soldiers of the 6th (GB) Airborne Division northeast of Caen as part of the D-Day operations in Normandy. 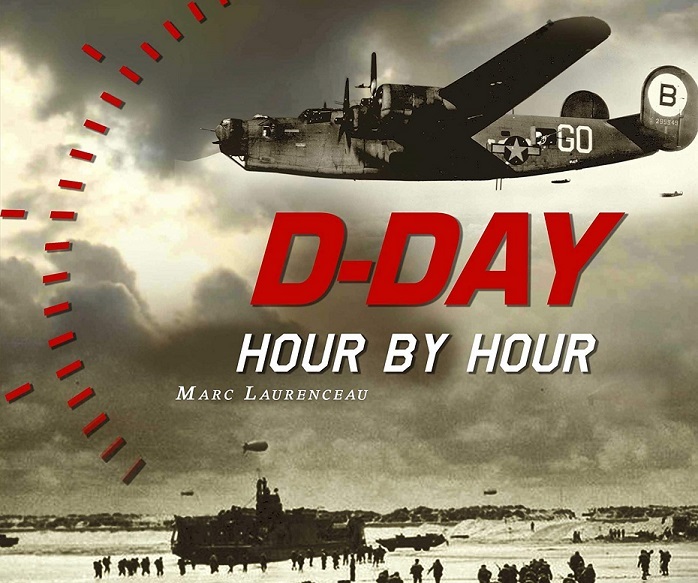 The decorations are faithfully inspired by historical sites such as the Pegasus bridge in Bénouville or the German Merville battery. 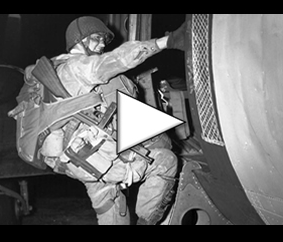 These two allied objectives of Operation Neptune were the subject of fierce fighting between Germans and Commonwealth forces all day on 6 June 1944 and the following weeks. 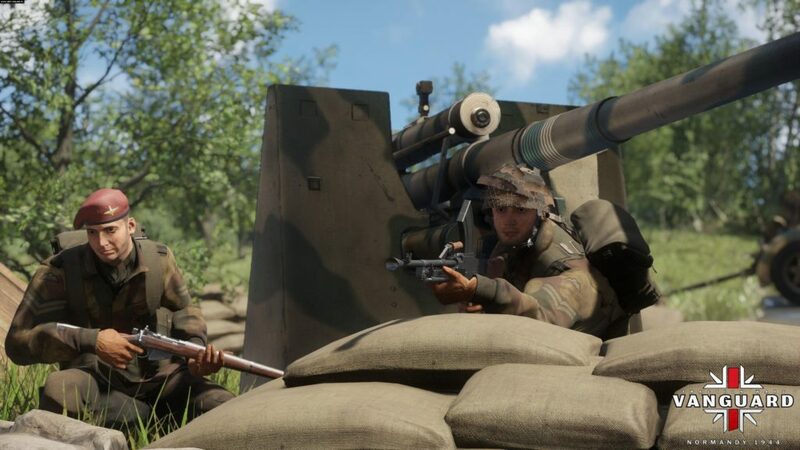 Allied forces and German troops can be played in this game. 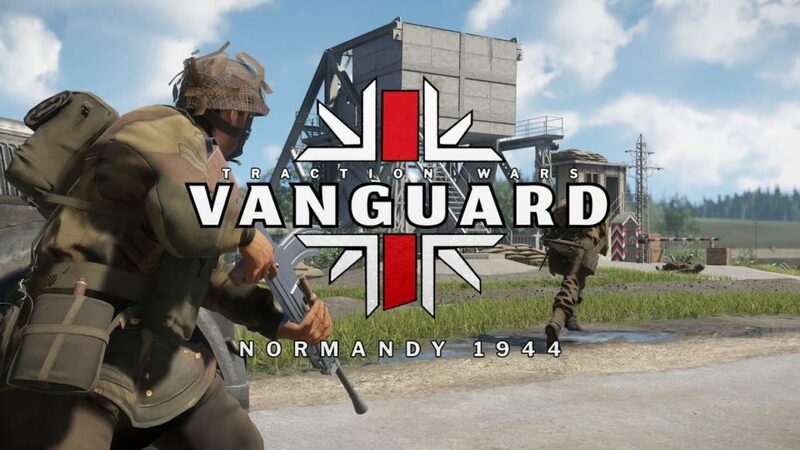 “Vanguard: Normandy 1944” offers a realistic immersion of infantry actions, reproducing the effects of weapons and allowing the development of combat group level tactics. 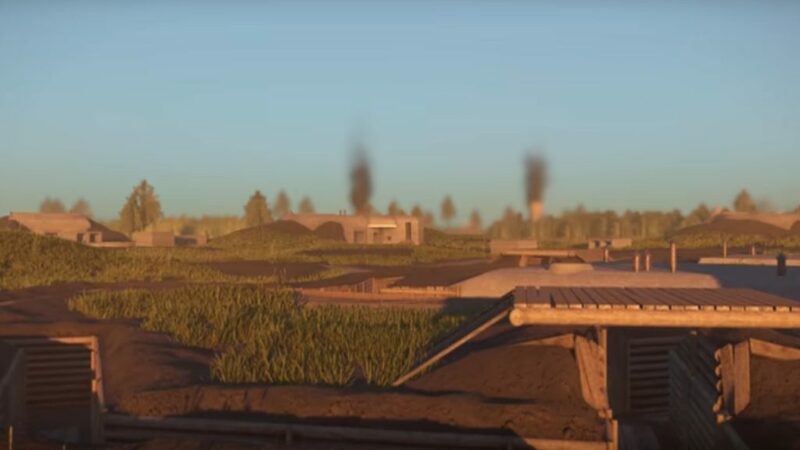 The weapons, the uniforms and the equipment used were the subject of particularly advanced computer modeling.